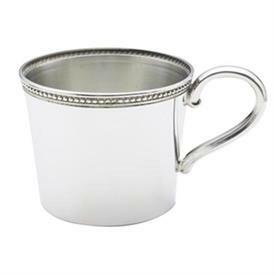 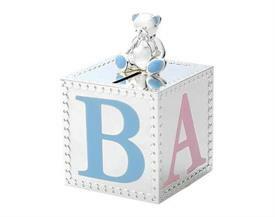 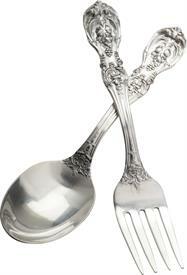 Reed & Barton Baby Gifts & Flatware for sale affordable pricing ! 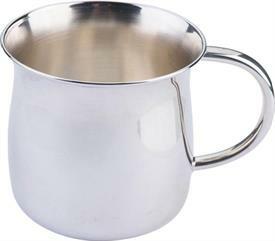 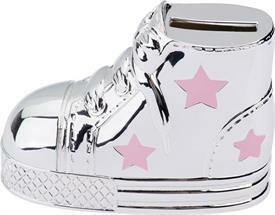 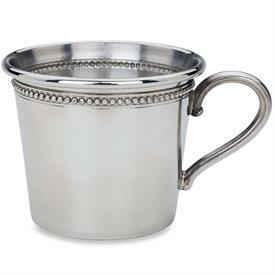 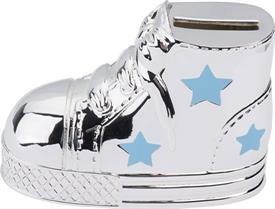 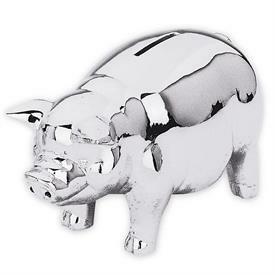 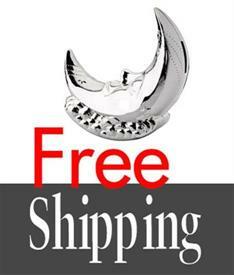 ,-$567 Classic Pig Bank Silverplate 6"Long.Perfect Gift For Piggy Bank Lovers Young & Old. 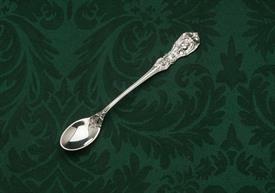 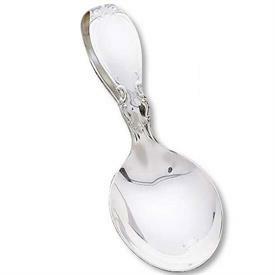 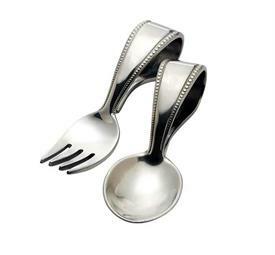 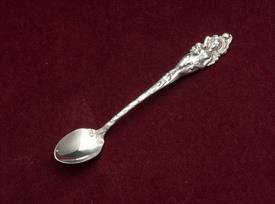 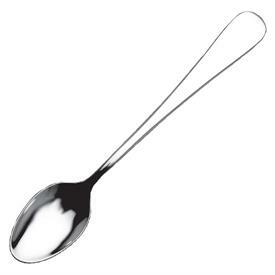 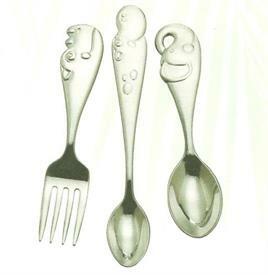 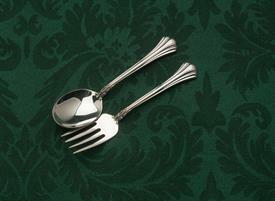 Pewter 2 Pc Babyset Spoon And Fork Curved Handle. 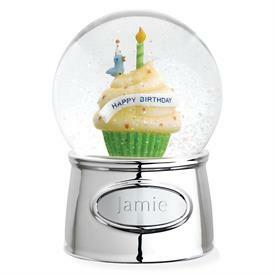 ,-$3221 Happy Birthday Waterglobe Silverplated With Color Enamel.4.5"Tall. 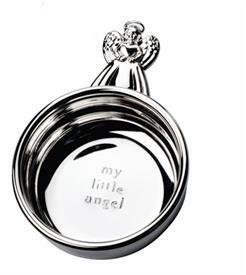 Comes With An Engravable Plaque.Plays Happy Birthday To You.